Custom beach tote. 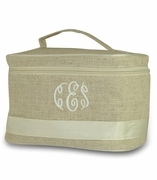 Treat your guests to a custom embroidered thank you gift in appreciation of their attendance at your outing. Perfect for destination weddings and vacation functions. 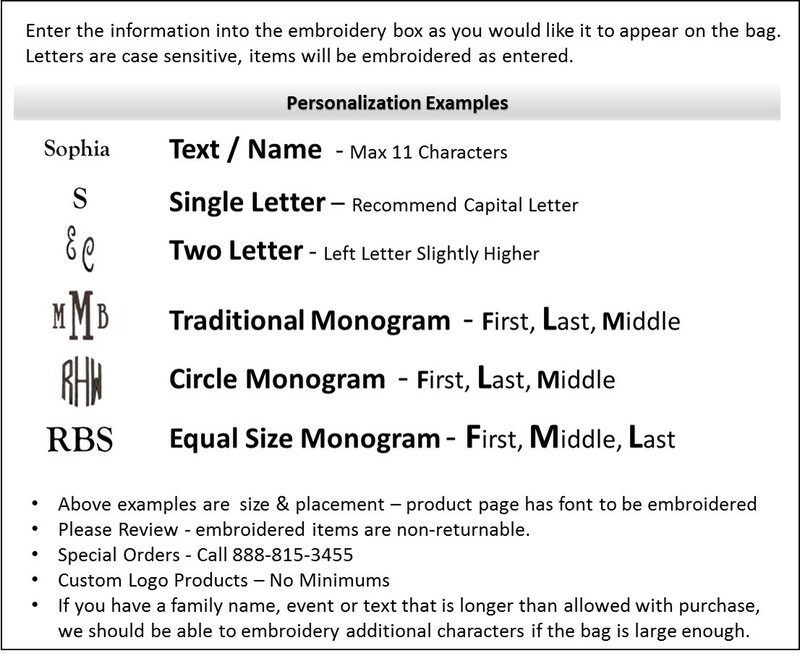 Includes island logo, two lines of embroidery of your choice with name, island or date. Natural jute eco-friendly fabric with vegan handles. Custom beach bag tote measures 19"W x 14"H x 7" across bottom. The embroidered beach bag exceeded my expectations. Can't wait to surprise the girls with it at our beach trip. I think all will love it! Love this bag. It is large, sturdy and looks like it will last a long time. The embroidery and customization are even better than pictured. This will surely be a huge hit to my destination wedding in Maui. In fact I may have to order a few more. Our guests will have a memorable gift that will last them for years to come.